Hey loves! 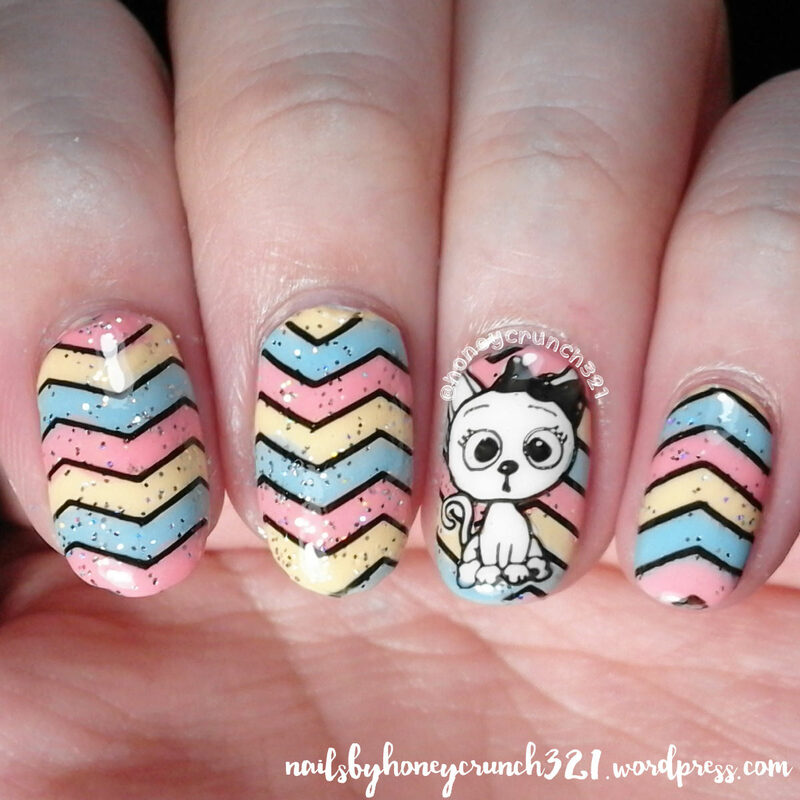 Here’s my pastel version of our “Bestie Mani”. 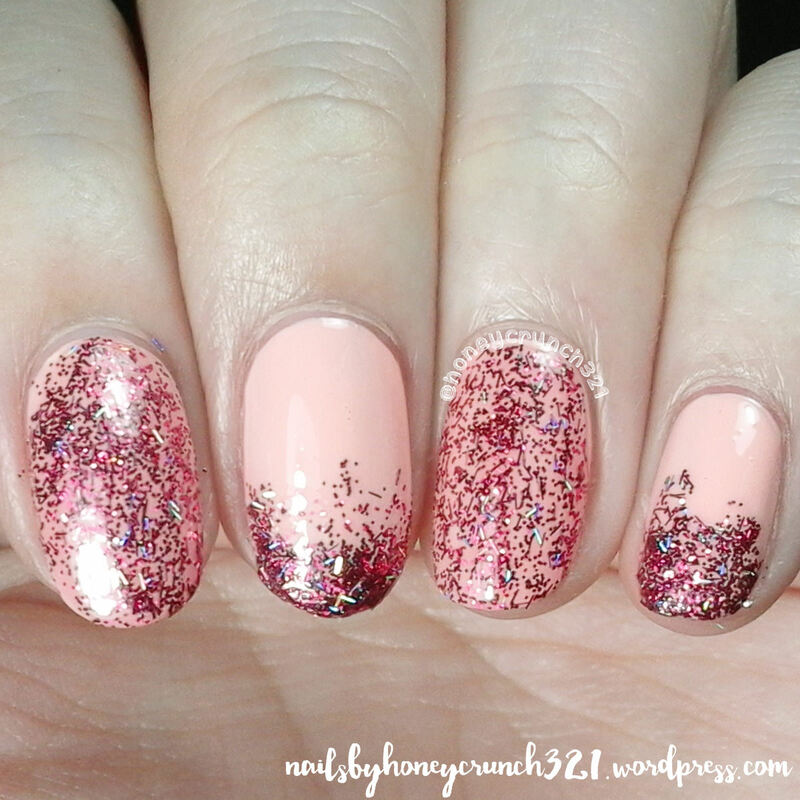 I did this “Bestie Mani” with Anna from @prettywhenpolished. 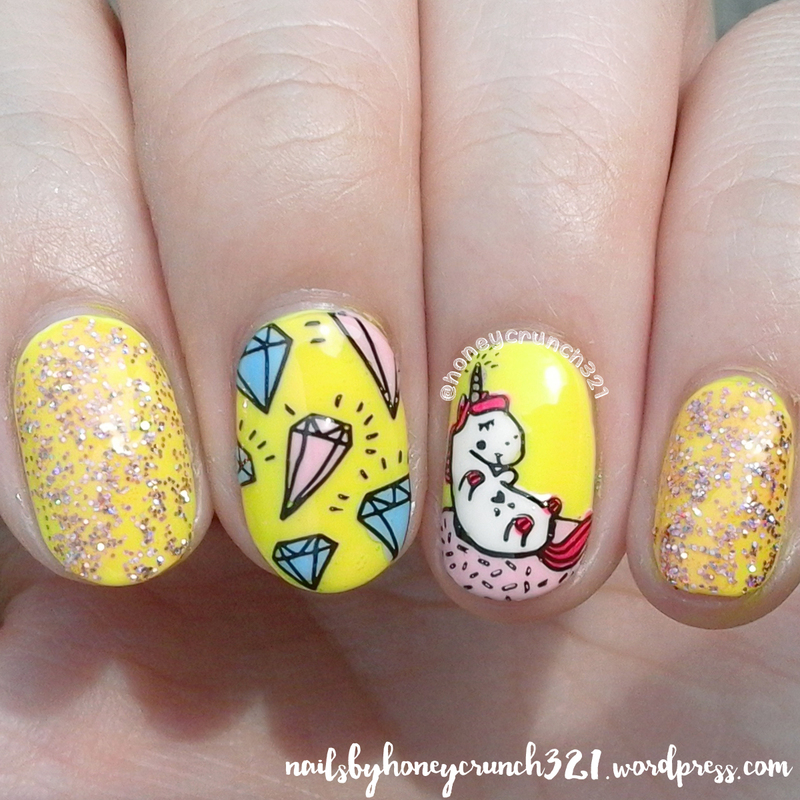 Hey there honeycrunchers~ Here’s a colorful nail art for today! I hope you like it. 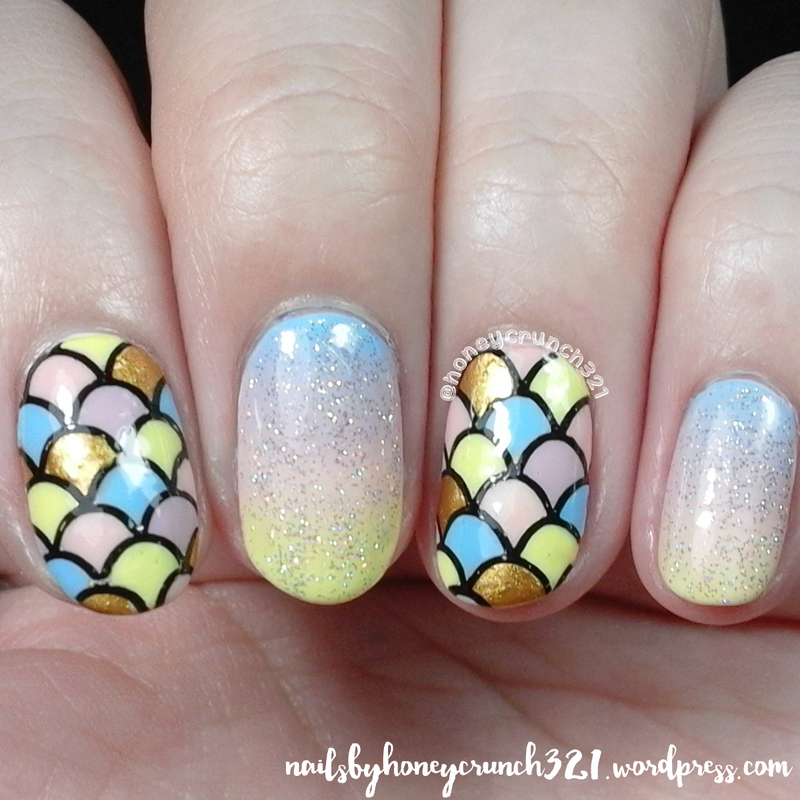 Got something magical and holo at the same time for today’s post! Hope you like it. 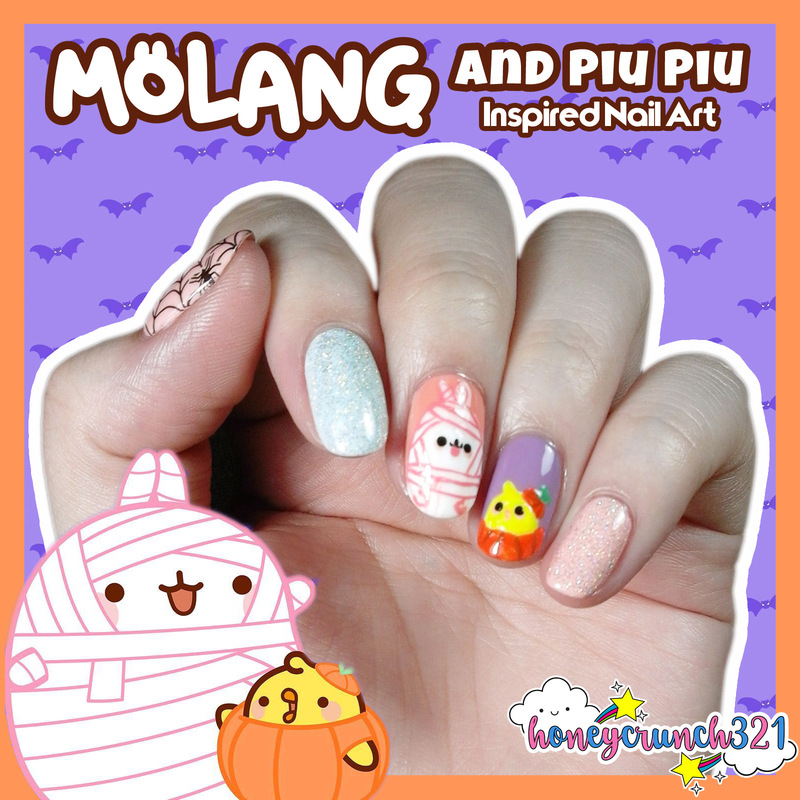 Here’s my Molang & Piu Piu Inspired Nail Art. 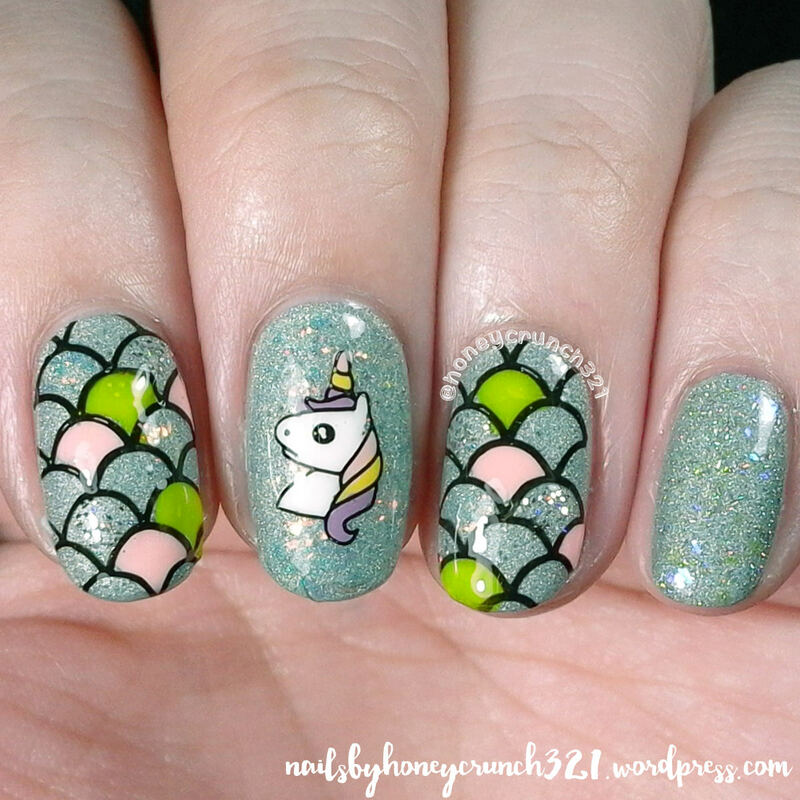 This will probably be my last halloween nail art for this year. 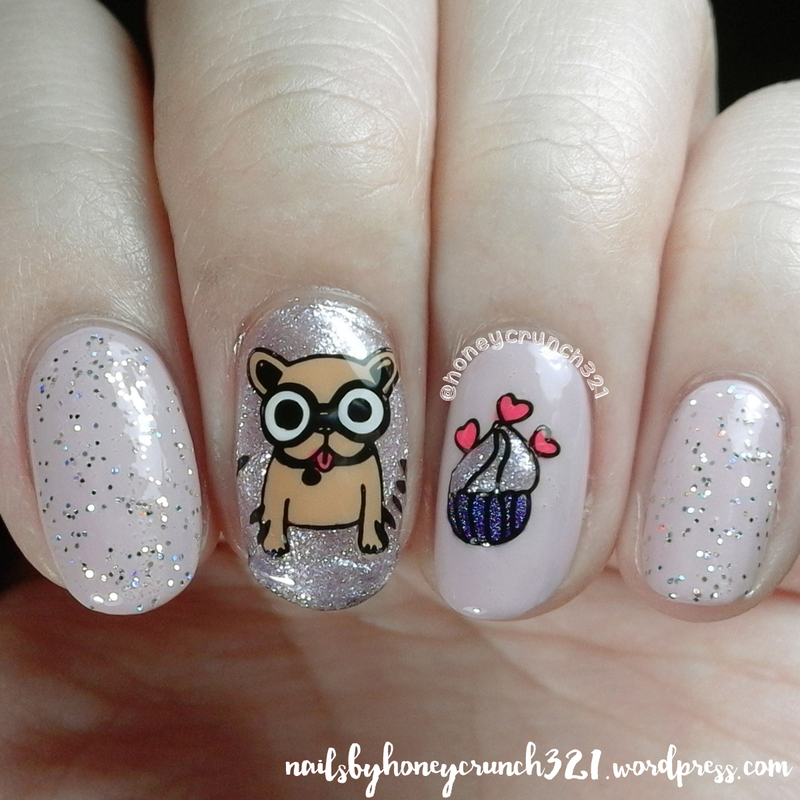 And this nail art was suggested by @dania_236. I hope you like it!!! ❤ Happy Halloween to everyone! Need a swatcher? Want to put an add on my blog? Want me to review your product? Click the “Contact” from the menu to know more! All of the products used in this blog are self bought. Unless stated otherwise.